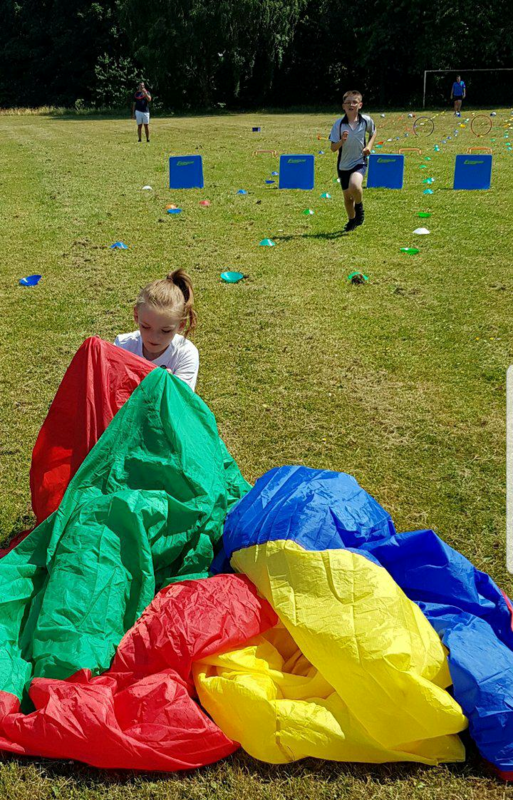 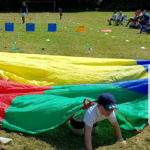 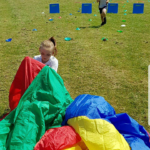 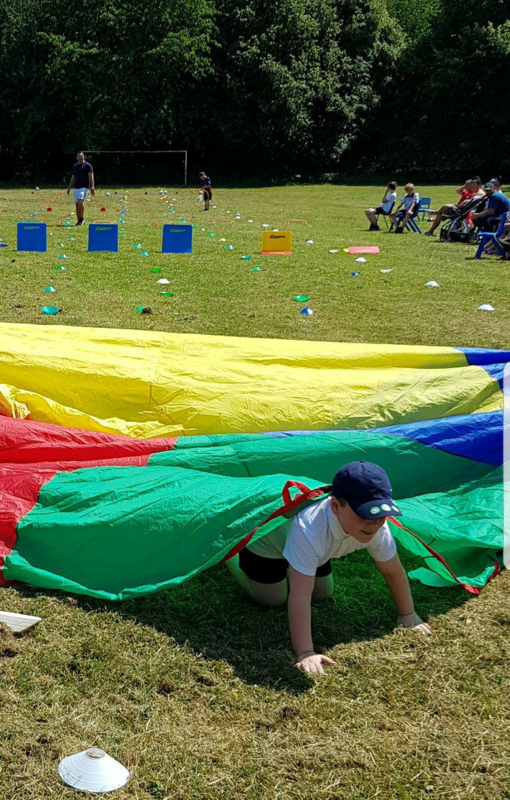 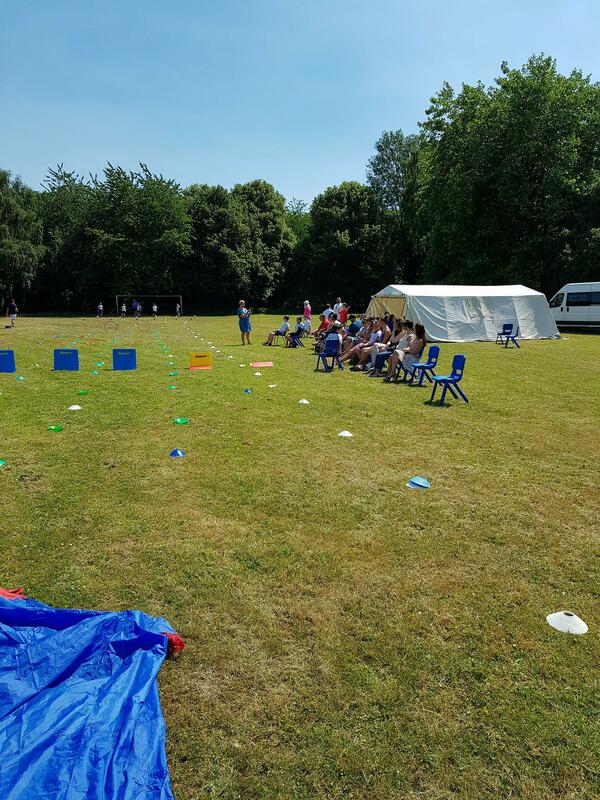 On Tuesday our Primary classes bravely held their sports day on one of the hottest days of the year!! 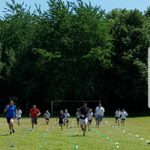 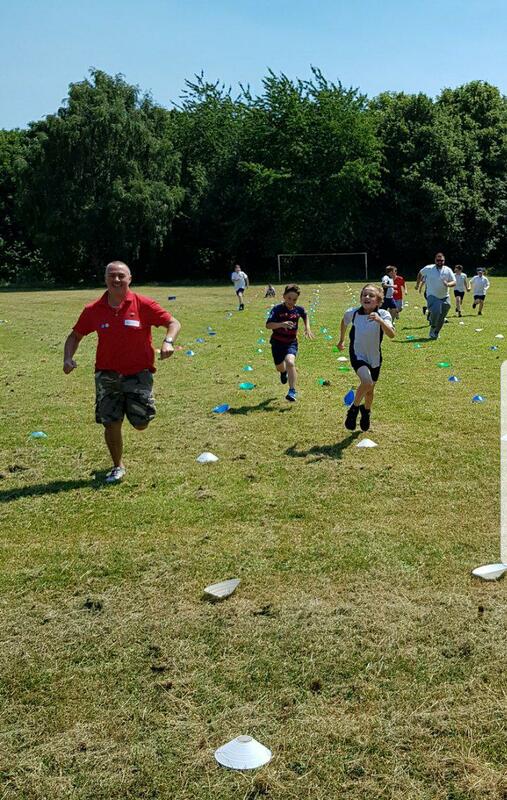 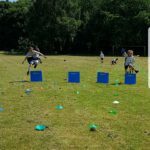 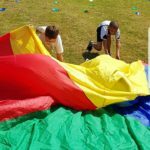 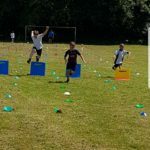 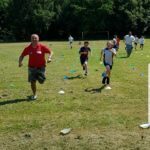 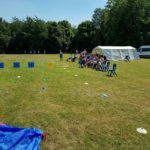 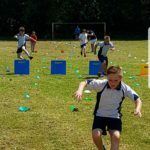 There were a multitude of races – egg and spoon, obstacle, bean bag fetch, sprint and even the shot put. 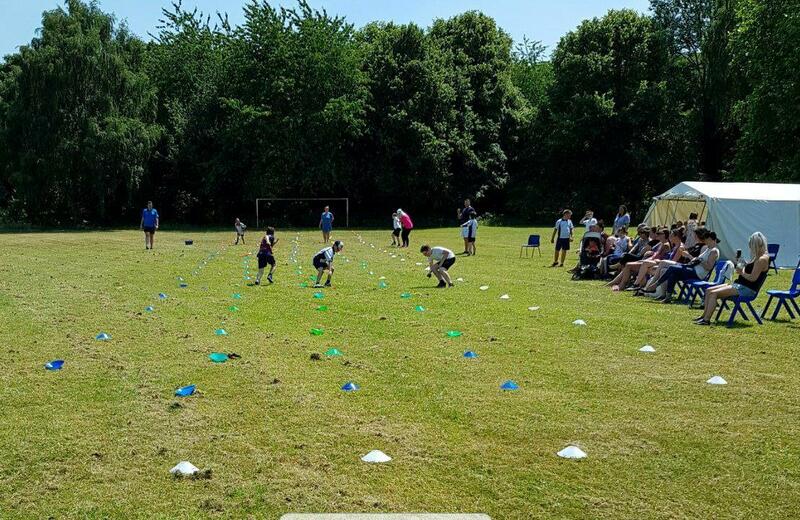 The boys put in a sterling effort all around and there were some great demonstrations of team-playing behavior. 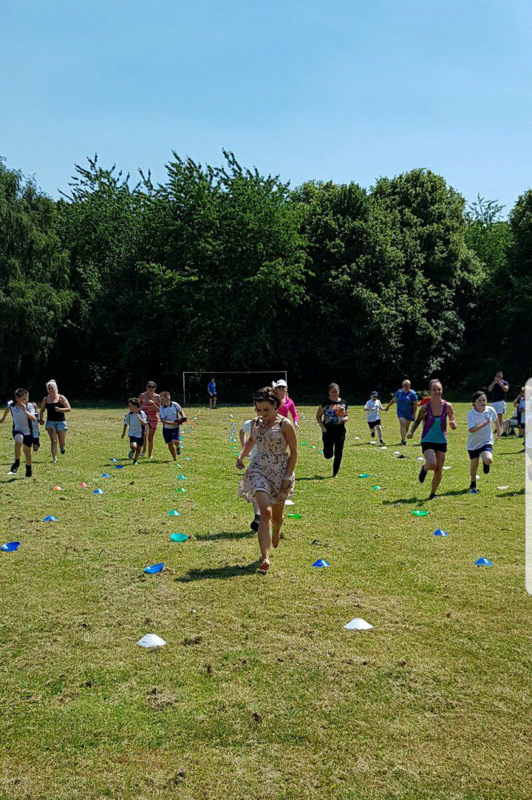 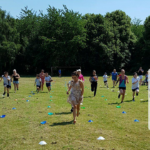 We would like to wholeheartedly thank all the parents who came to the event, and to those to took part in the Mum’s and Dad’s races an even bigger well done! 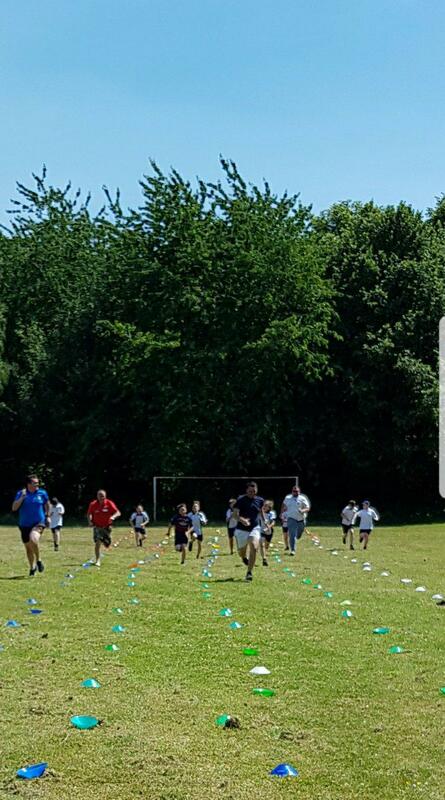 We hope they were all tuckered out on Tuesday night and have since recovered from their exertions!